The Chas Everitt Witbank team decided to raise funds for the P.E.T.S (Pet Empowerment in Townships) Non-Profit Organisation by selling boerewors rolls as part of their 67 minutes on Mandela Day. 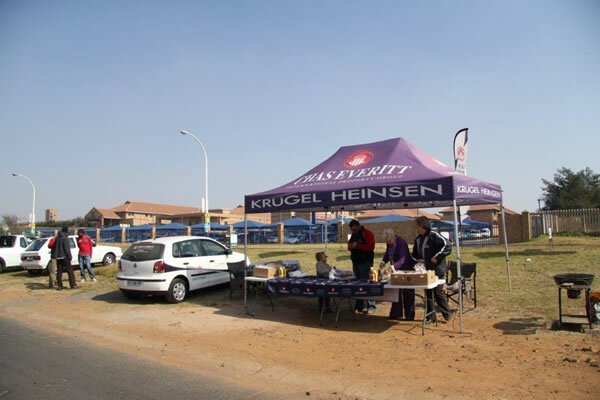 The team outstandingly managed to sell out all 150 boerewors rolls outside the Witbank Dierehospitaal. All proceeds will be donated to P.E.T.S or used to purchase goods to donate to the NPO.